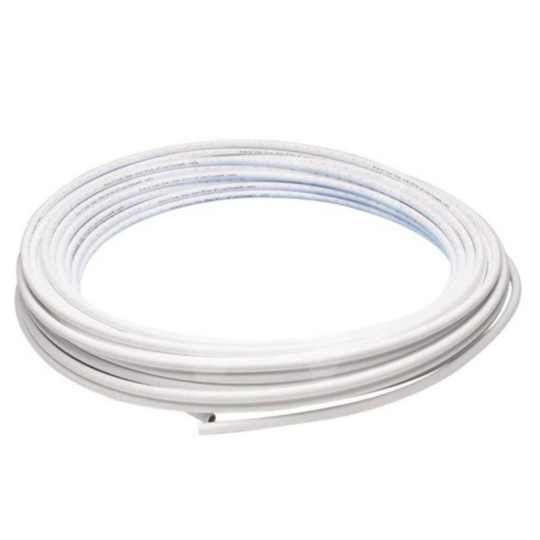 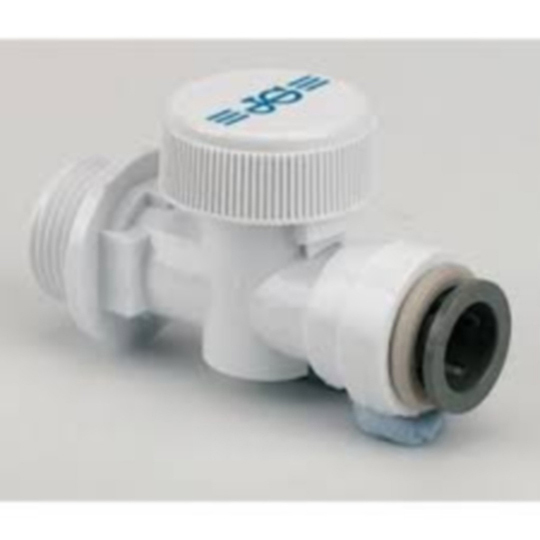 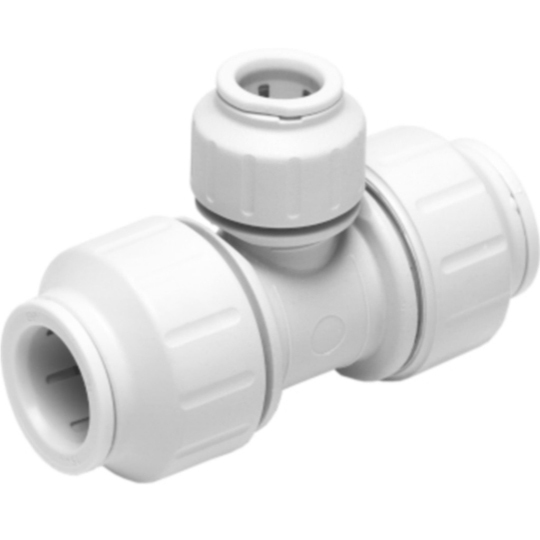 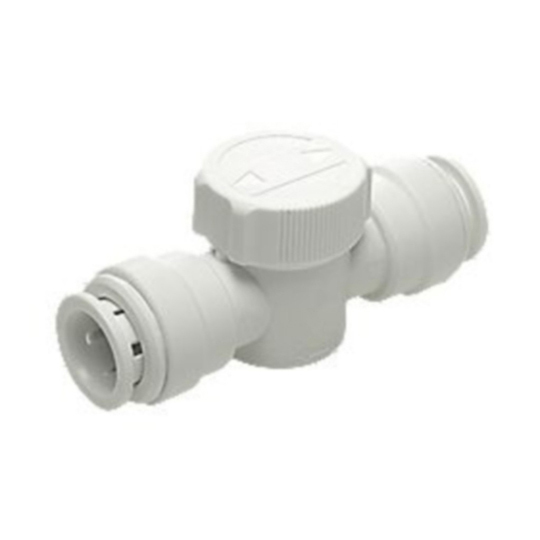 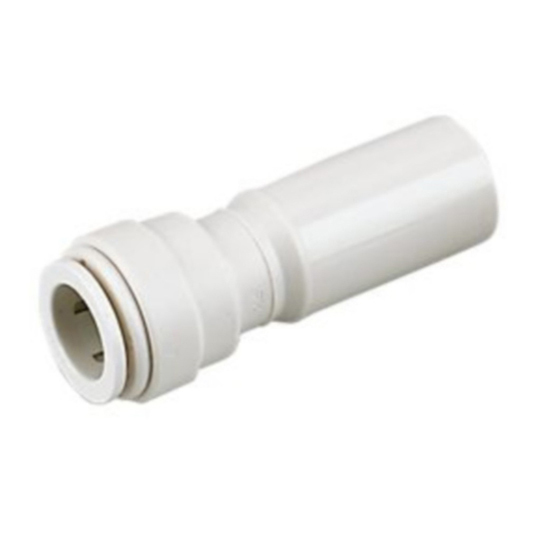 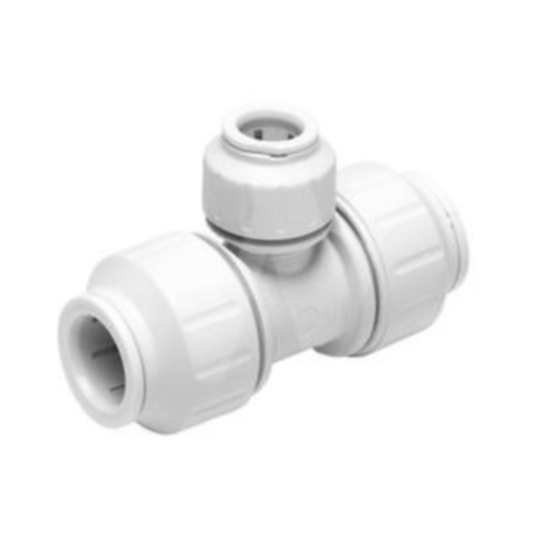 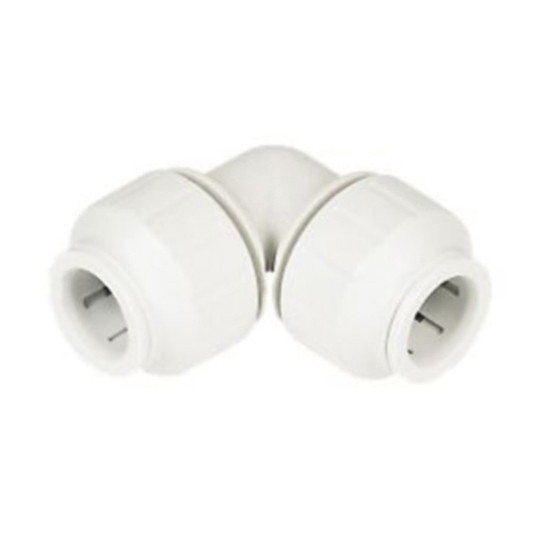 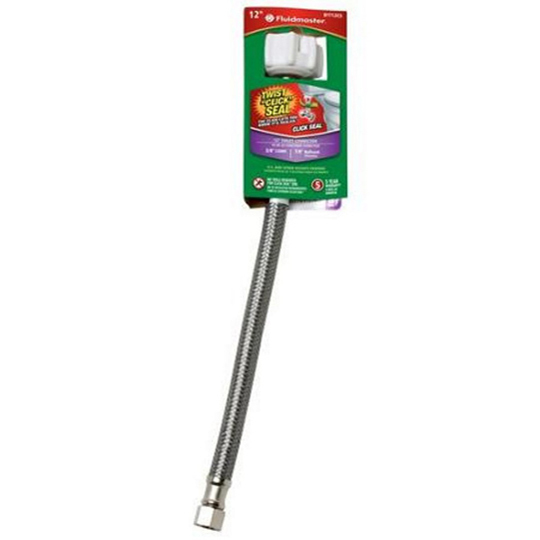 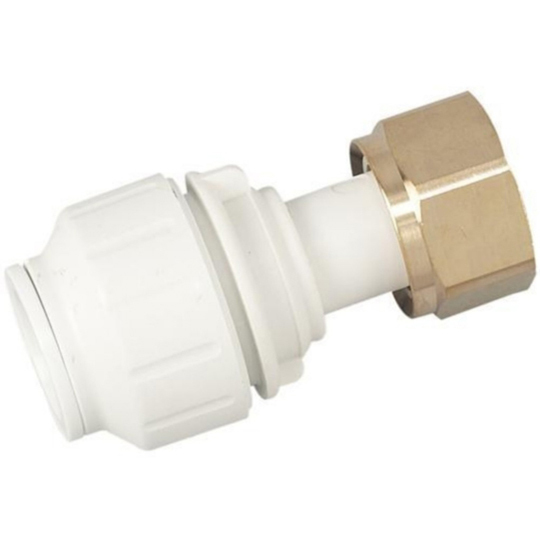 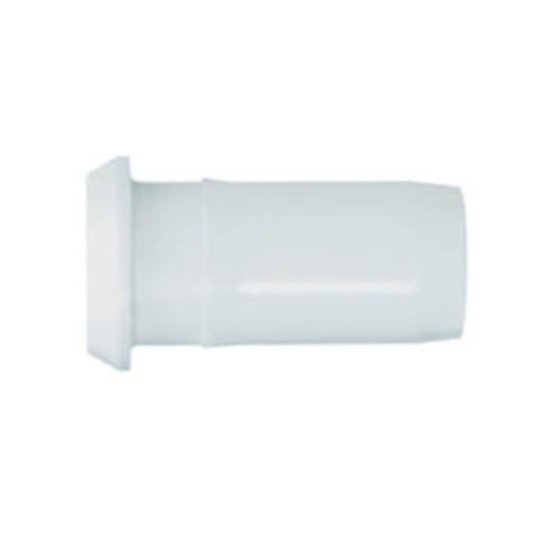 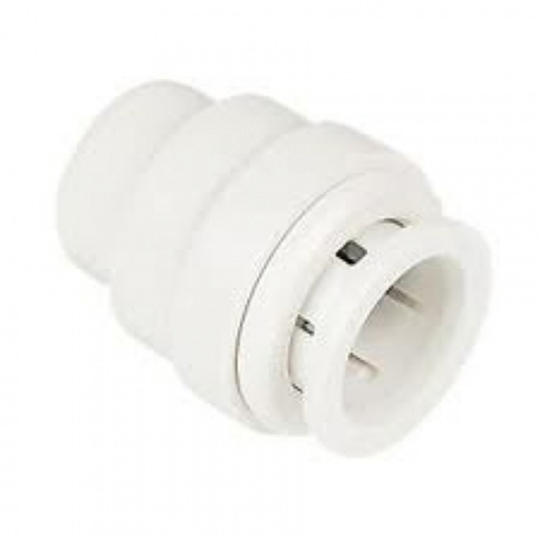 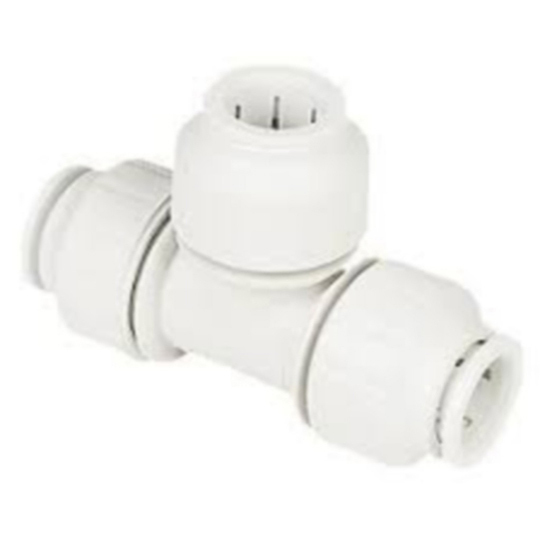 John Guest Speedfit is a renowned name in plastic push-fit system. 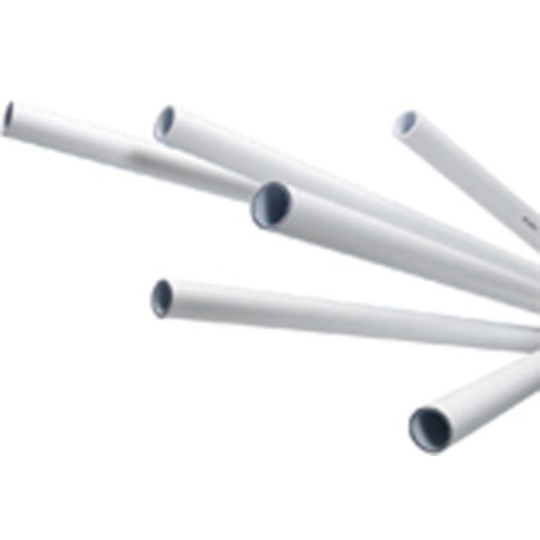 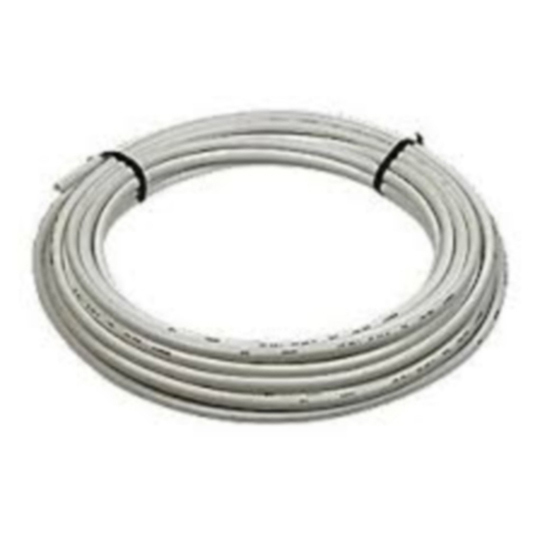 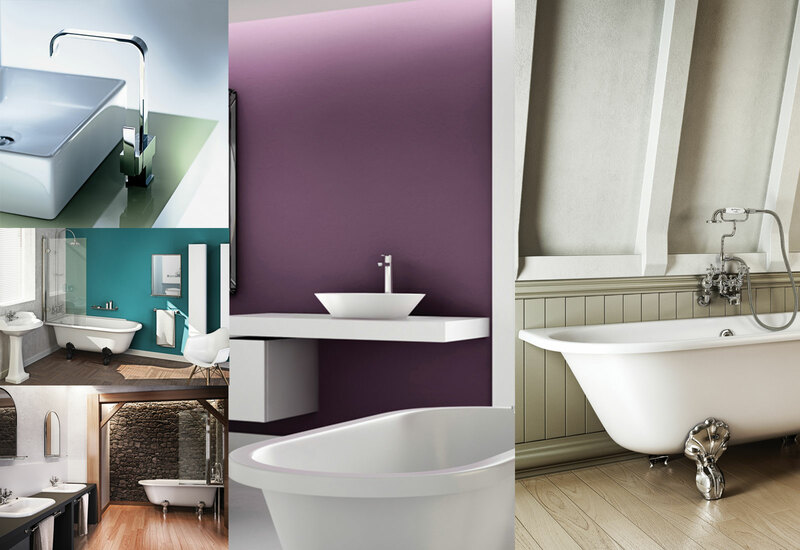 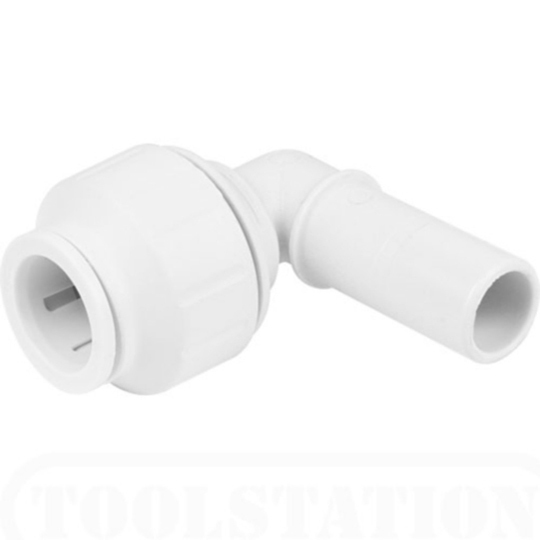 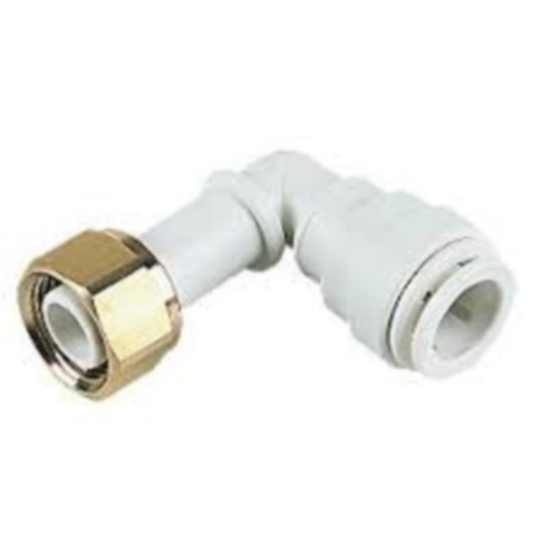 We do 15mm, 22mm and 28mm pipe and fittings. 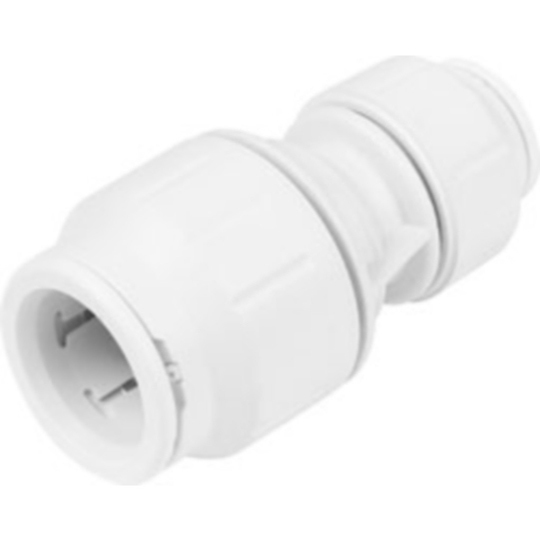 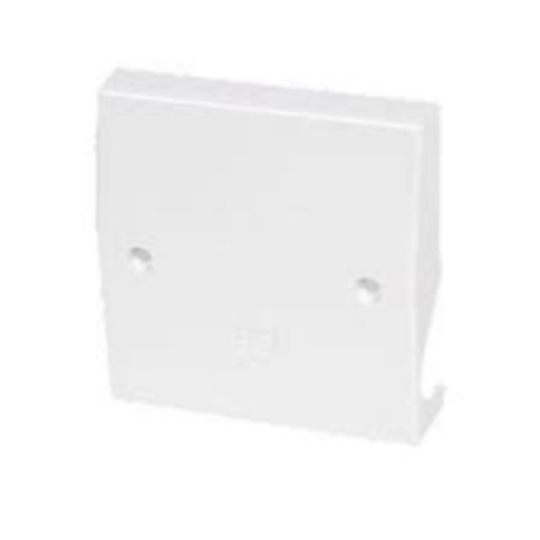 The speedfit range complys with BS7921 parts 1, 2 and 3 KM39767. 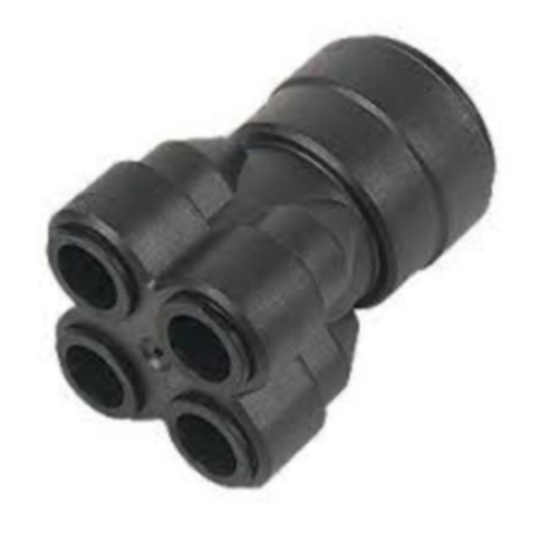 We sell among other parts, elbows, couplers, sockets, reducers and tap connectors.